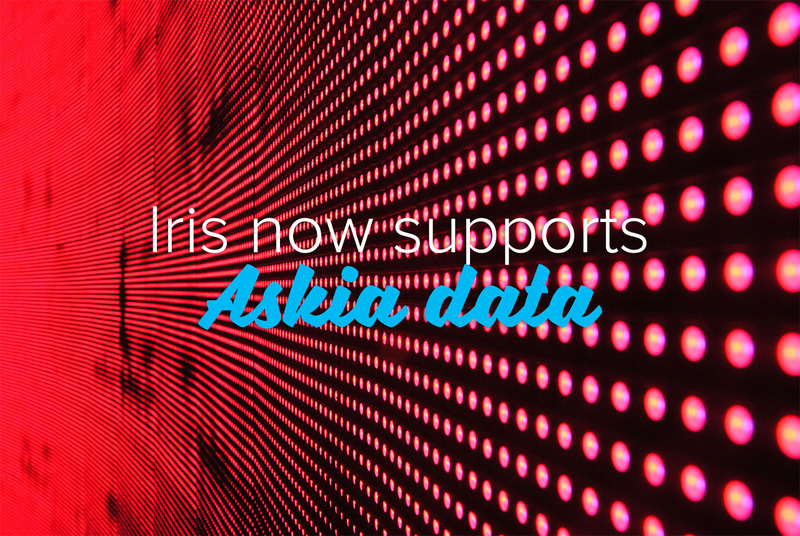 Dashboard design platform Iris will support a new integrated Askia data source. The development teams at Askia and E-Tabs have put their collective heads together and are about to release the new external data source. The final pieces of work should be complete at the end of the next development sprint, so the release is imminent. Utilising the AskiaVista REST API, Iris users will be able to pull in variables from an Askiavista portfolio directly, alongside other sources of data into their dashboards. Richard Collins, Chief Customer Officer says, “Askia clients have naturally been asking for this integration since Iris was first created and so its great to be able see it about to be delivered”. 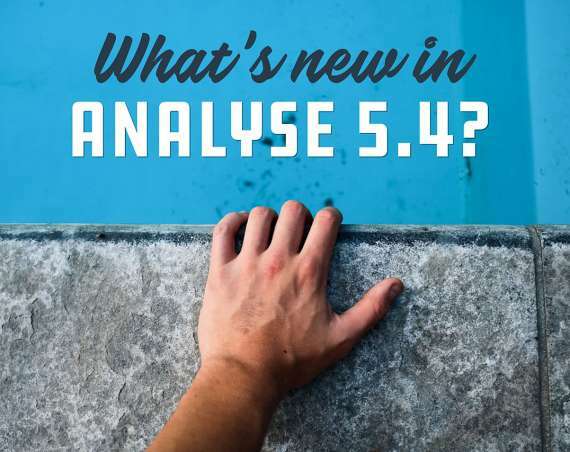 So now it’s going to be so easy to build a dashboard layer on top of AskiaVista with gauges, infographics, images, all customised to the client’s desired look and feel, with AskiaVista data driving the results (live if needed). At the same time, Askia and E-Tabs are now pleased to be able to offer Iris to the market on a Pay As You Go basis. Many clients and prospects we spoke to had projects in the pipeline that were only going to last a few months and so we have decided to allow licensing on a monthly commitment basis. So from as little as £500 a month you can publish a comprehensive market research dashboard, including hosting and users. Over the next few weeks Iris will be demonstrated at the Quirks Event in Chicago as well as Printemps des études in Paris. 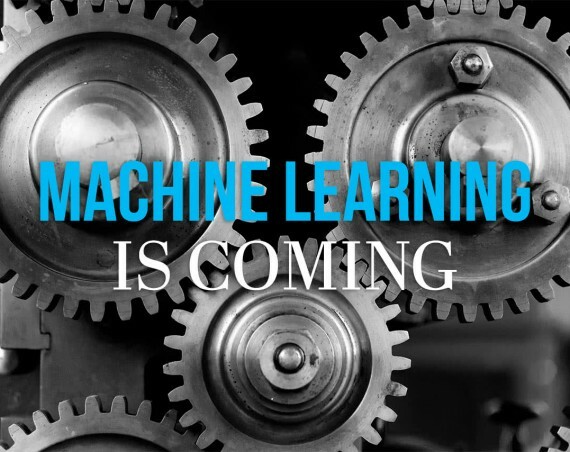 We will also be showcasing the Askia data integration and the additional new features in one of the Webinars in the Askia Spring Webinar series – details to follow in a separate blog post. Or if you would like your own demonstration then please contact us.